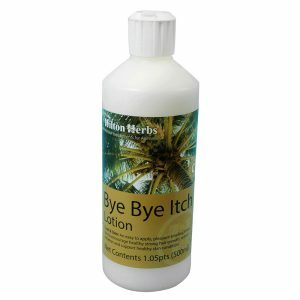 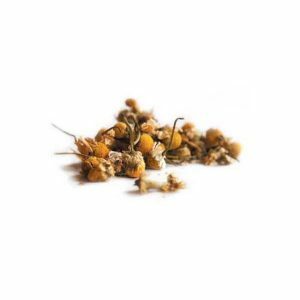 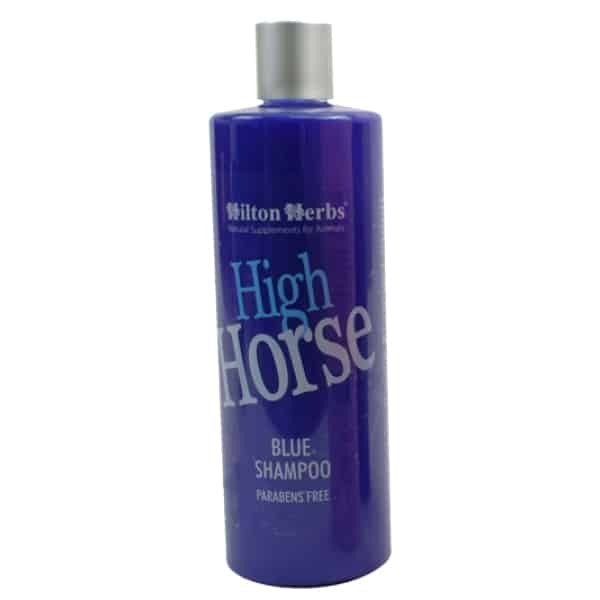 Hilton Herbs High Horse Blue Shampoo – A Natural Winner Hilton Herbs’ award winning shampoo has still not been bettered. 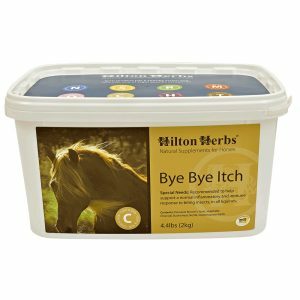 Voted best shampoo for grey and coloured horses two years running and winner of the UK’s “Your Horse Best Buy” award for shampoos for greys and pinto’s. 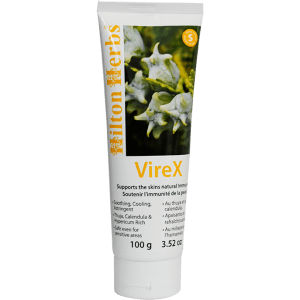 Hilton Herbs High Horse Blue Shampoo is fabulous for lifting the yellow out of manes and tails or cleaning and whitening any areas of grey or white hair on your horses body or legs.